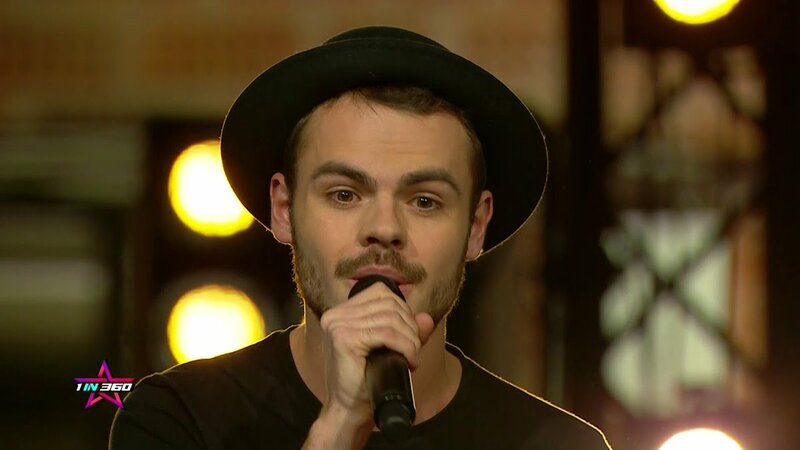 Joining Jessika and Jenifer on stage in Lisbon will be Basti Schmidt. It has been confirmed by 1in360 that Basti Schmidt will be providing backing vocals for San Marino at this year’s Eurovision Song Contest. Basti was a participant in the San Marinese national final 1in360, where he sung “Stay”. Jessika and Jenifer were chosen to represent San Marino after they won 1in360, which was used to discover talent from around the world. The results of the show were decided by a combination of jury voting and a crowdfunding voting on the internet. At the Eurovision Song Contest 2018, San Marino will perform in the first half of the second semi-final with their song “Who We Are”.